JUNE 11th People!!!!!! 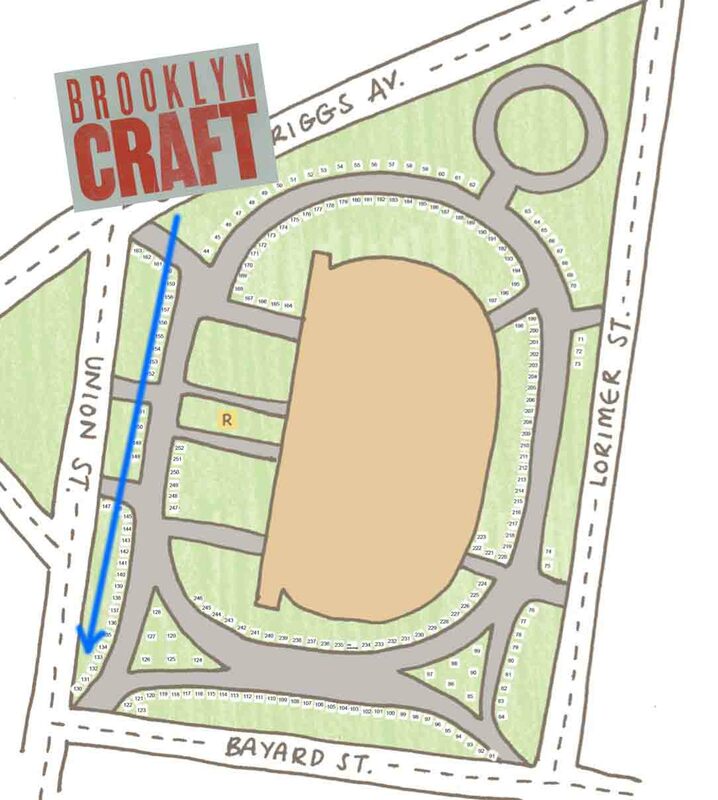 Come see us at The Brooklyn Renegade Craft Fair!! !